As much as us Minnesotans like the warmth and sunshine of summer, there's nothing quite like the crisp and comfortable weather that comes with fall. Minnesota falls are for picking apples, carving pumpkins, viewing colorful foliage, sitting by the bonfire, and sipping on craft brews — all of which are plentiful in this northern state. 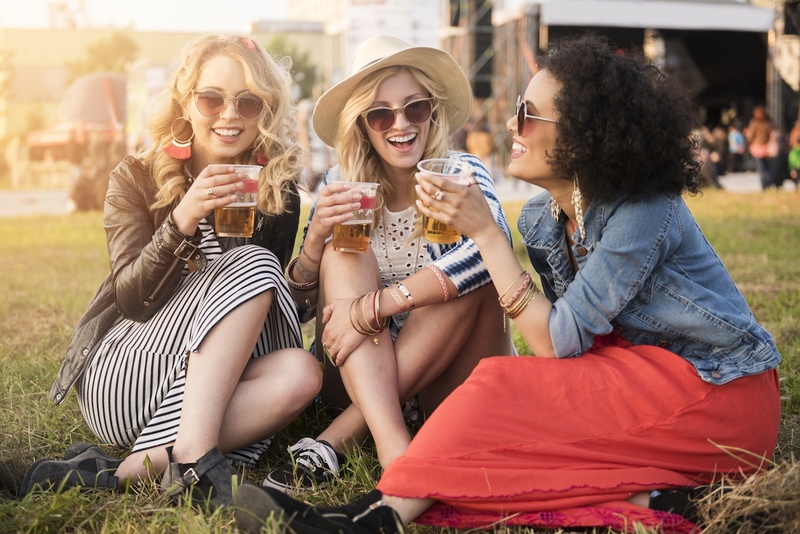 But nothing may be more popular now than craft breweries. Did you know that more Minnesota breweries opened in 2017 than ever before? It's true! A whopping 30 craft breweries opened in the state last year, as opposed to the 17 that opened in 2016 and 19 that opened in both 2015 and 2014. While most of them are located in the Twin Cities, many new breweries are sprouting up across the state. It can be a little overwhelming picking one of 130 breweries statewide, but we've put together a short list of 34 hot spots outside the metro to check out. So, grab a drinking buddy, or two, and hit the road! What are you waiting for? Sure, you can love your good ole’ domestics year-round. 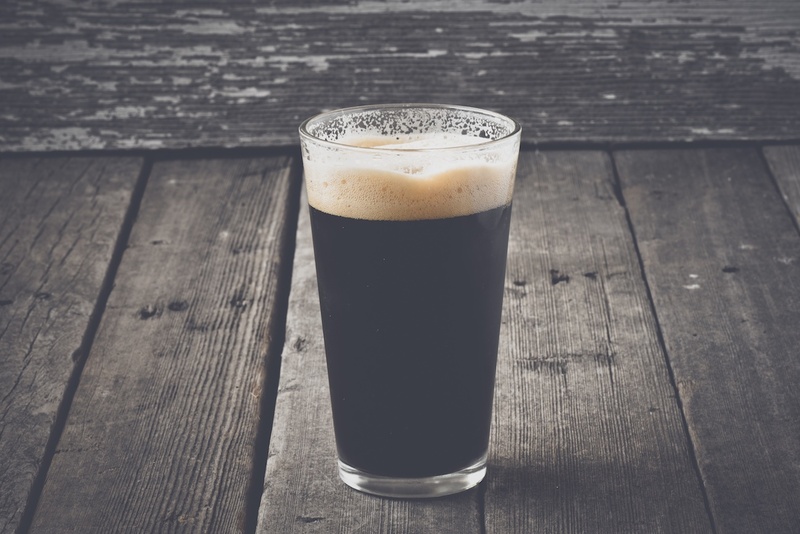 And you can explore the burgeoning world of flavors in craft breweries around the United States without running out of great options. But why not reach beyond your normal scope and expand your horizons with a variety of global brews? You may have heard about some, but others will be an exciting new experience. Have you ever taken a sip of a freshly poured pint, then instinctively wrinkled your nose while your tongue danced in wild confusion? No, your bartender didn’t tap a jar of vinegar or serve you bad brew — it’s a sour beer. Beer can taste sour? Yep, and it’s no accident. Wonky, fruity, and all manner of sour beers are growing in popularity, and we’re here to help. True, sour beers aren’t for everyone, just like pickled herring, pickled peppers, or fermented whatever-else-your-hippie-aunt-experimented-on. But if nothing else, be prepared for next time when you slurp a sour one and impress your friends with impressive beer knowledge. 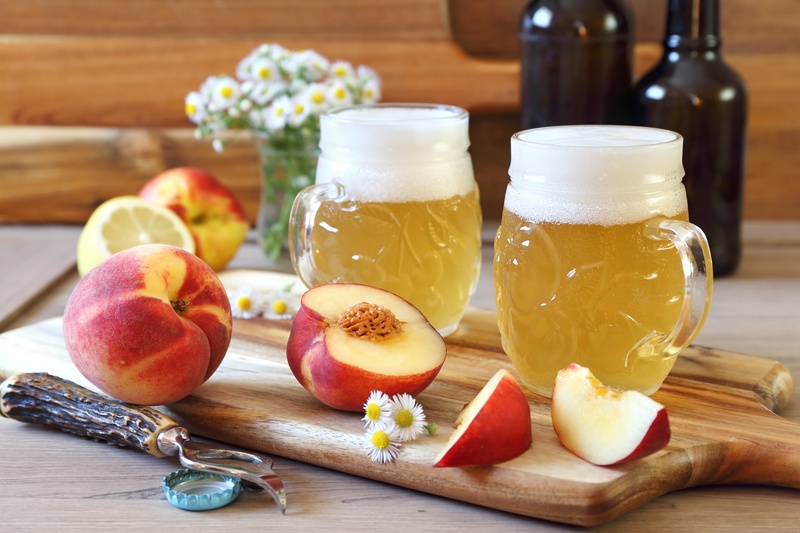 Whether you find some in the store or on tap at your local pub or restaurant, here are a few exceptionally tasty sours that will quench your thirst this summer. One of the biggest celebrations is coming up — Independence Day! 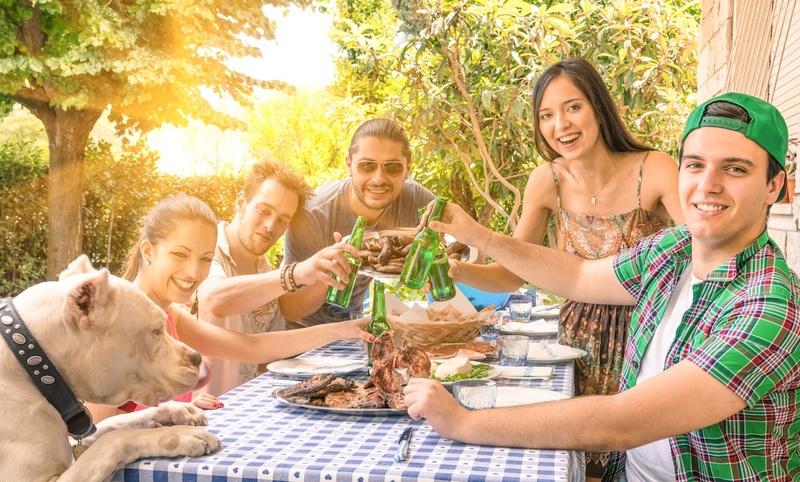 We know you’re making plans to grill burgers, shuck corn on the cob, relax around the lake or the bonfire pit, and enjoy time with family and friends. 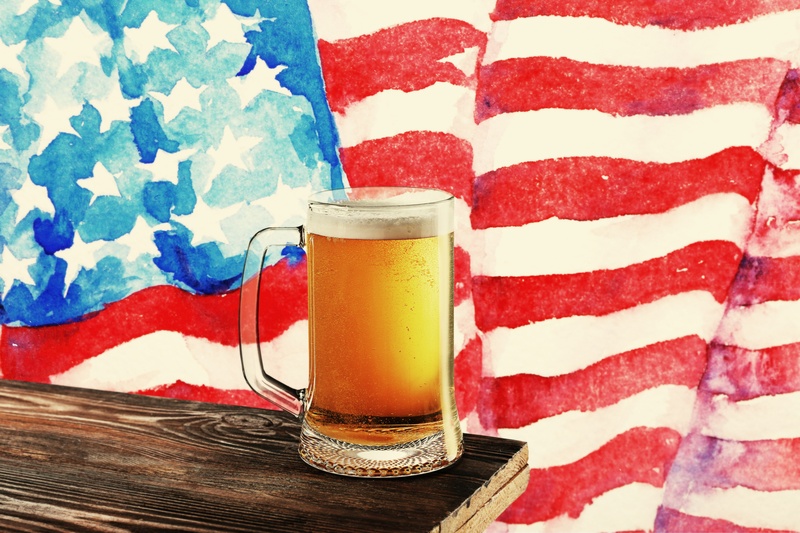 But before you set your plans in stone, don’t forget to pick up the undeniably best beverage for the occasion: patriotic beer. What Are Hops? 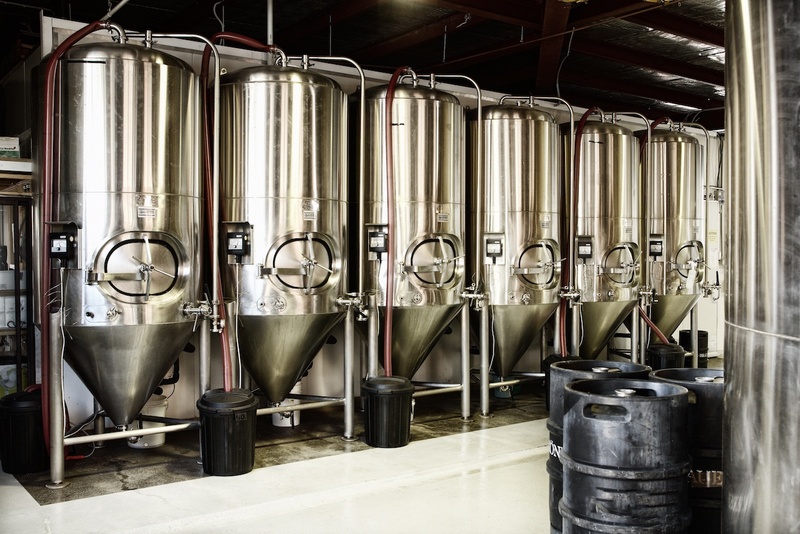 A Lesson on Beer Fermentation. 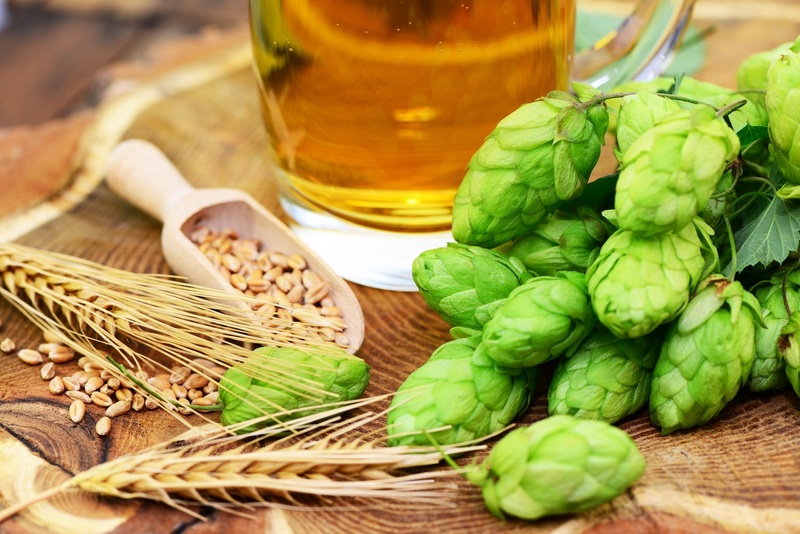 The ever-growing craft beer movement in the U.S. means an explosion in the demand for hops and that rings true for beer producers around Minnesota, too. Much of it can be directly attributed to the highly popular, wildly successful, blazing intensity of West Coast IPAs. Those India Pale Ales bring the hops, and the country's thirst followed. 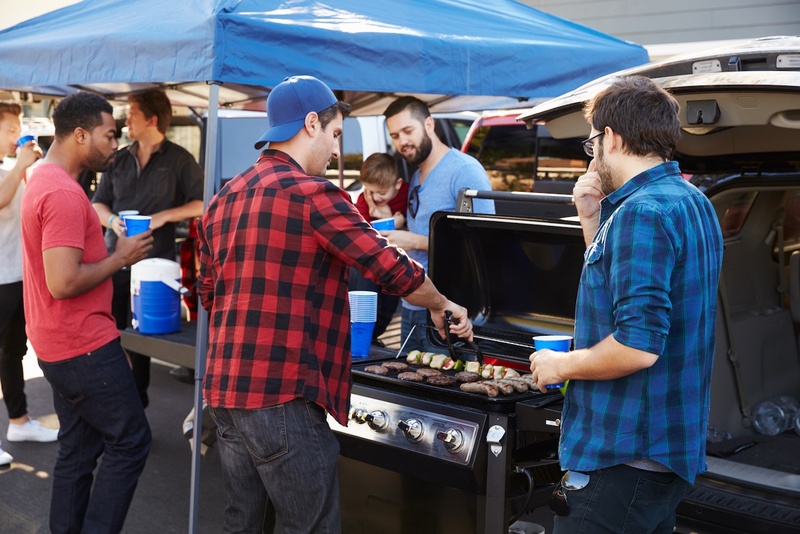 Football season is around the corner and nothing says team spirit quite like a good tailgating session before a big game. Midwesterners have it down to an art and packing the cooler is like a ritual. Beer? Check. Ice? Check. More beer? Check. But there is more to a party than beer. We also know cocktails made with the right kind of liquor can be equally as refreshing. We vote for your favorite bottle of whiskey, or two. A crisp, refreshing and light beer can quickly cool you down and make mowing the lawn a far more enjoyable chore. At Haskell's 13 locations, we have our coolers filled with six-packs and more of cold beers that are perfect for a hot summer day. 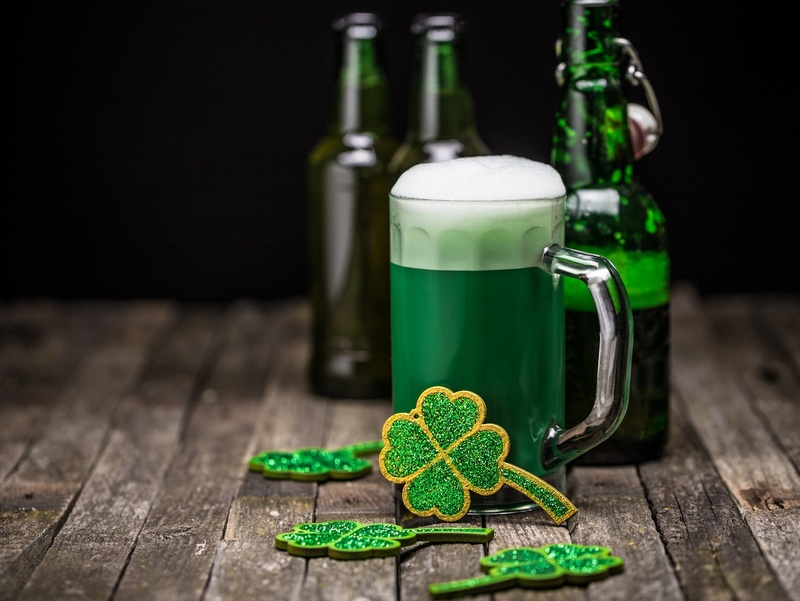 You don't have to "GO Green" to celebrate all things Irish on March 17. What began as a religious holiday has morphed into an international festival celebrating Irish culture. Parades, food, and the drinks. We have an array of Irish ales, stouts and lagers to share with you. Here are some of our favorite Irish beers.